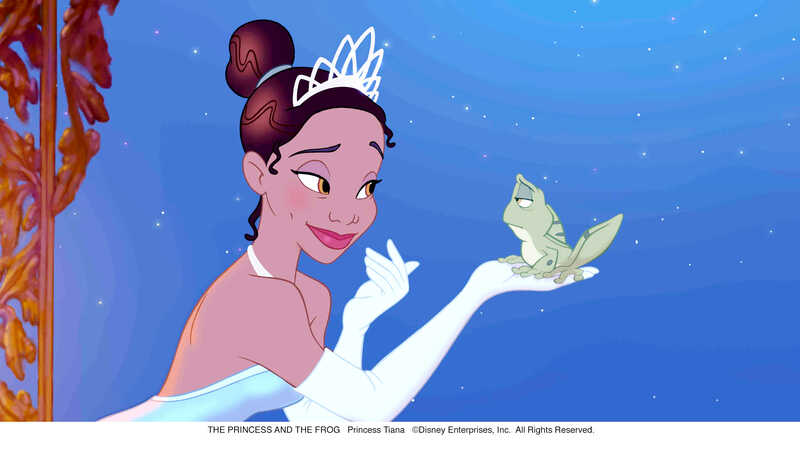 REMEMBER the princess who kissed the frog? Not everyone would buy his argument or his promise, except the princess whose gut feelings told her there was more to the frog than his squat body, his bulging eyes and his super-wide, slippery lips. For her, appearances are deceptive. No sane girl would kiss a frog, but her wisdom and good judgment gave her eternal happiness. To kiss or not to kiss, that is the question. If there’s anything the choices of the princess and Bassanio tell us, it is that the world is blinded by appearance and caught up with outward beauty. Looks can lie, and appearance may not mirror reality. Think about Hollywood, the stars, the Britesmile, the Botox, and all that bling and razzle-dazzle. The lives of the rich and famous may be attractive to us plebeians, but sometimes the glamor belies the inner turmoil and the struggles success and fame bring. Tinseltown has counted several A-list actors and singing superstars who have died before their time: Philip Seymour Hoffman and Heath Ledger, Elvis Presley, Amy Winehouse and Whitney Houston. Sometimes, the story of drugs and booze lurk beneath the star-studded facade. Closer to home, the news of Chongqing Communist Party bigwig Bo Xilai shocked the world with intrigue befitting a bestselling whodunnit of murder and illicit affairs. As a consummate politician, charming and well-spoken, one would never expect him to be embroiled in what the media hailed as the “trial of the century”—one that would ultimately turn him into a fallen angel, accused of corruption and greed. Bo’s appearance fooled us into thinking that he was the champion of little people, but he was not, far from it. The theme of appearance versus reality is ever-pervasive in our world, and most vividly captured in that Aesop fable about the tortoise and the hare. No one would imagine that the slow-poke tortoise would ever win the race, not even the hare, whose smug confidence only reinforces the whole notion that appearance is what matters in this world. The twist in this story is that appearance favors the underdog, not the sleek, the lithe, and the agile. Aesop takes the appearance theme one step further with a profound lesson: that perseverance and patience takes us far, and that ultimately, a slow and steady mindset is the secret of success. In this sense, the triumphs in our lives transcend appearance and lie in deeper realities, truths that speak of trust, inner beauty, honesty and integrity, perseverance and discipline. Appearances are always deceptive. Discuss.